Mike Reith, 54, is the recently hired Uniontown Junior/High School Principal. His official start date is August 1, 2019. Reith has 32 years experience teaching math. 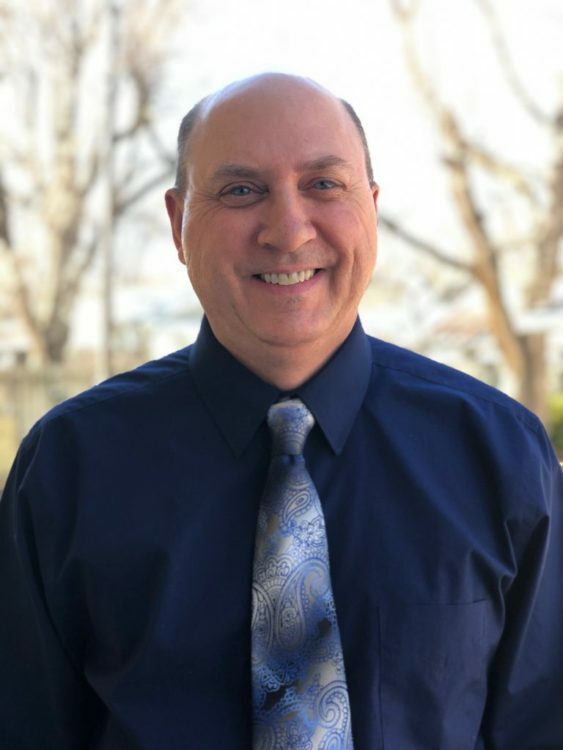 He taught four years at Indian Trail Junior High in Olathe; 28 years at McPherson High School – upper-level math such as AP Calculus, College Algebra and was math department chair at MHS for the past 15 years. “Uniontown will be my first job as a building administrator,” Reith said. 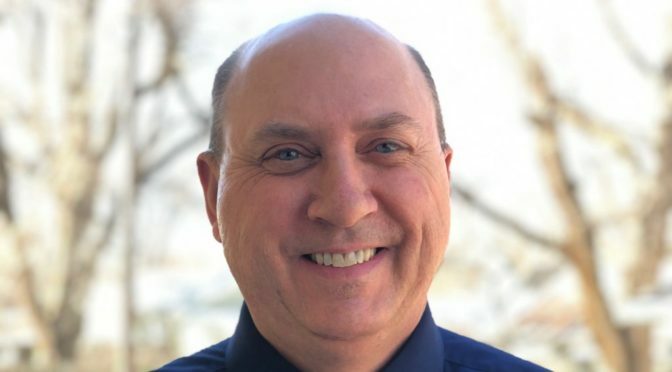 Reith graduated from Girard High School in 1983, earned his Bachelor of Science Degree from Pittsburg State University in 1987, Master of Science Degree from Wichita State University in 2003 and will complete his Building Administration Licensure Degree from Emporia State University in May 2019. Reith is a Southeast Kansas native. “I grew up on a farm 3.5 miles southwest of Hepler, then went to school K-12 in Girard,” he said. Reith was a student who enjoyed school. Reith had a math teacher that was a great influence on him. “Public-school funding in Kansas always seems to be at the forefront of challenging issues that face education. “At the basic levels of daily instruction, educators are dealing with a growing number of issues students are dealing with,” resulting from a less-than-ideal home situation. I believe we need to take opportunities to work with families in this regard, to let them know we want to partner with them to help their student be as successful as possible. It is definitely a challenge to instruct students academically when they have significant issues that cause distractions. “The Redesign Initiative implemented by the KSDE is now something that all schools and districts in Kansas must begin to address. I believe it is imperative for schools within districts to work as a cohesive unit so that the focus and goals are consistent and effective as a student moves through the grades and schools in the district. “Social media presents challenges such as cyber-bullying, academic dishonesty, distractions, etc. Educators must be as proactive as possible to deal with this for the good of our students.